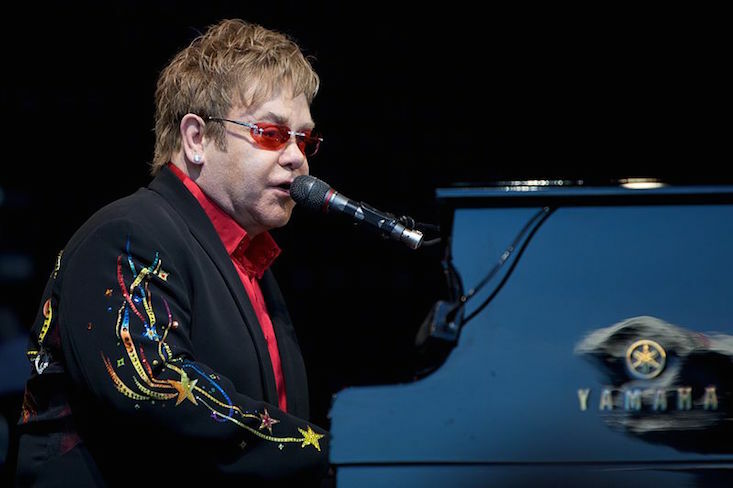 Sir Elton John has expressed his wish to meet with Russian President Vladimir Putin to talk about what he describes as “prejudice” against gay people in Russia. The legendary singer made this statement after speaking in Ukraine at the YES Ukraine 2015 conference on LGBT rights, where he lobbied Ukrainian President Petro Poroshenko on the issue. A strong critic of Russia’s “gay propaganda” law, the singer has said that he “likes Russians” and believes that boycotting Russia may only serve to increase the feeling of isolation of the country’s LGBT community. Homosexuality is legal in Russia, but under the “gay propaganda” law, which was introduced in 2013, it is not permitted to spread information aimed at minors that may cause a “distorted understanding” that gay and heterosexual relations are “socially equivalent”.